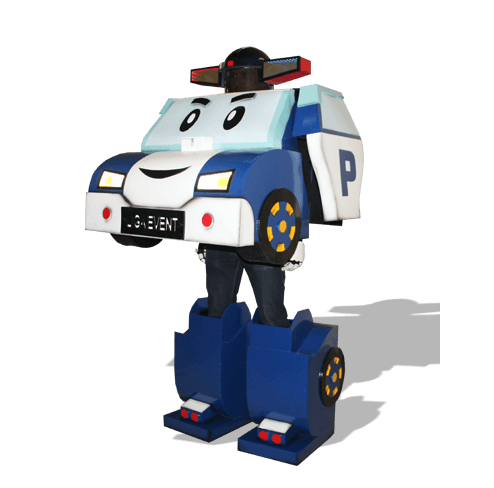 The machine-transformer, the main character from the beloved animated series "Robokar Poly and his friends" - policeman Poly. 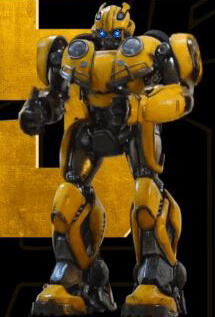 He lives in the amazing town of Broomstown, where all the cars are able to talk! Poly is an unusually kind and brave policeman, he has many friends, along with whom he follows the order in the city. Friendly team of Poli is ready at any moment to rush to the aid of a city dweller in trouble!